Again this morning we bring you more sad news. 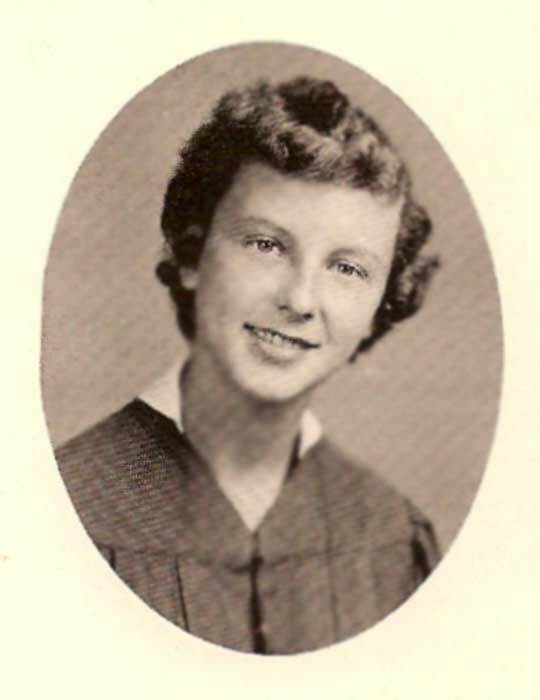 Dorothy Lee Jackson Harrell Schertle, Class of 1961, passed away in Fairfax on Sunday, September 16, 2007 at the age of 64. Her siblings include Dennis Jackson, Helen Jackson Carey, and Ruby Jackson Hall. 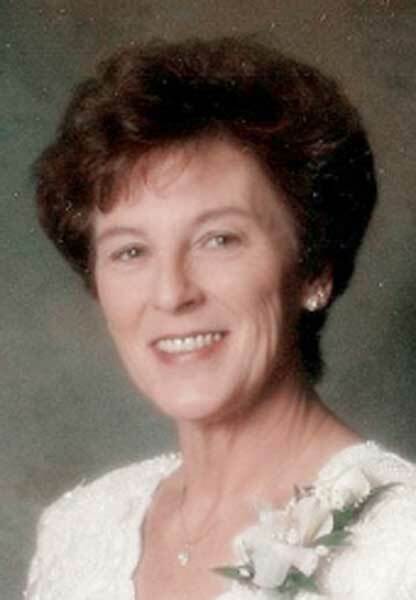 FAIRFAX - Dorothy Schertle died Sunday, Sept. 16, 2007, while surrounded by family in Fairfax, Va. She was 64. Born Dorothy Lee Jackson in Newport News, she graduated from Newport News High School in 1961 and spent many years employed at The Newport News Shipyard. She later earned a certificate as a medical receptionist and worked at Hampton Roads Eye Associates alongside many close friends. She is preceded in death by her husband, Joseph H. Schertle Sr., and her parents, Dennis and Stella Jackson. She is survived by daughters, Michelle Harrell and Cary Harrell Spewak, their father, Ed Harrell; sisters, Helen Carey and Ruby Hall; brother, Dennis Jackson Jr.; grandchildren, Julia and Robert Spewak III; eight nephews and nieces, including Sharon Gustafson, and best friend, Brenda Carter. Expressions of sympathy may be made to the Virginia Living Museum in Newport News. Published in the Daily Press on 9/20/2007. Dear Family of Dot: Was so shocked today to learn of Dot's passing. We were friends during the summers at Stuart Gardens and 8th grade in NNHS and later worked at C&P on switchboard together. Know my thoughts and prayers are with you. Dorothy was one of the most fun loving persons that I ever met. I had the opportunity to work with Dot at Teledyne Hastings Raydist in the mid seventies. What a great person she was and will be missed by many. Go in peace Dot, we will meet again. Ms. Dot, we will always remember you as the "Candy Cane Lady". Thank you for being a special part of our lives over the last ten years. We will miss you and we will never forget you. I worked with Dot at HREA and enjoyed her funny stories and her witty way to express things. She will be missed. Prayers and thoughts for the family. I worked with Dot back in the good ol' days at the Main Street office of HREA. We had many laughs together about the girls and the grandbabies. I always looked forward to seeing little miss Julia when she came to visit her grandma. Dot will truly be missed. My thoughts and prayers are with the family. I lived on 22nd St. in Newport News when Dot’s family moved in the big white house two doors down from mine. She was the prettiest girl in town and I started making eyes at her right away. I remember swinging with her on her front porch, holding hands, my first kiss, a party at her house where we played spin-the-bottle, and she talked me into taking my first roller coaster ride at Buckroe Beach Amusement Park. All of this was around the ripe old age of 12. Dorothy was in my graduating class of 1961 from Newport News High School. I was saddened to hear of her passing. Our very deepest condolences are extended to Dot's entire family.